Long weekend in Salzburg. 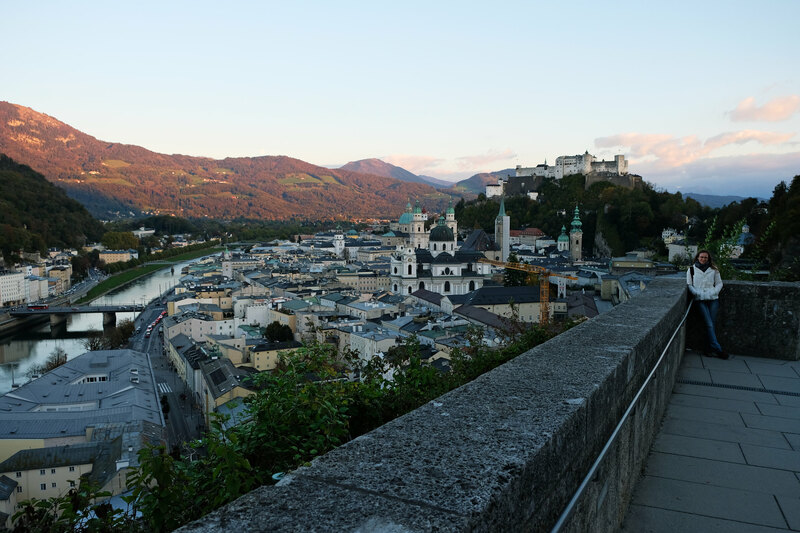 We are always happy to return to neighboring Austria, but it was our very first time in Salzburg. We cherished each and every moment of the 4 days we spent in the city and in the mountains nearby. 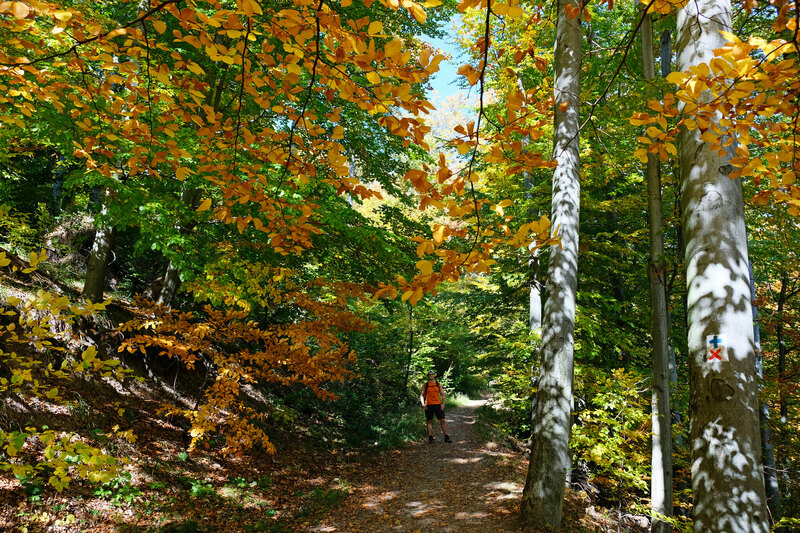 Autumn foliage at Königsee. 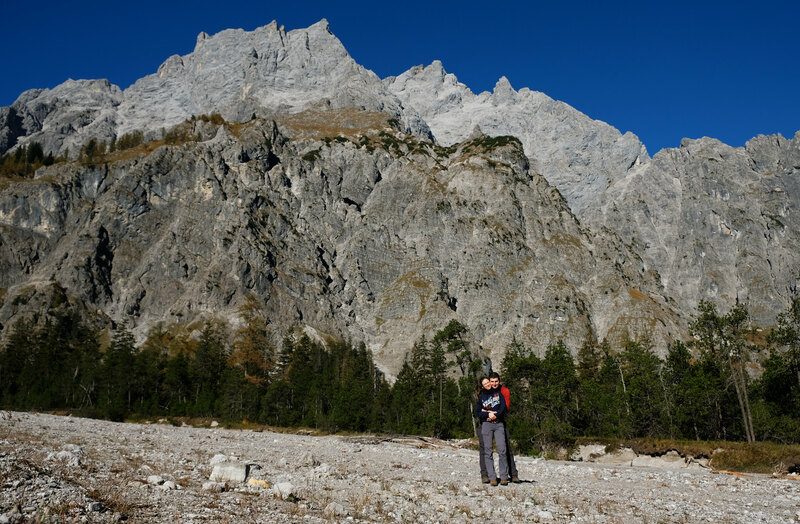 Though Königsee is located very close to Salzburg, it’s actually on the other side of the border: in Germany. 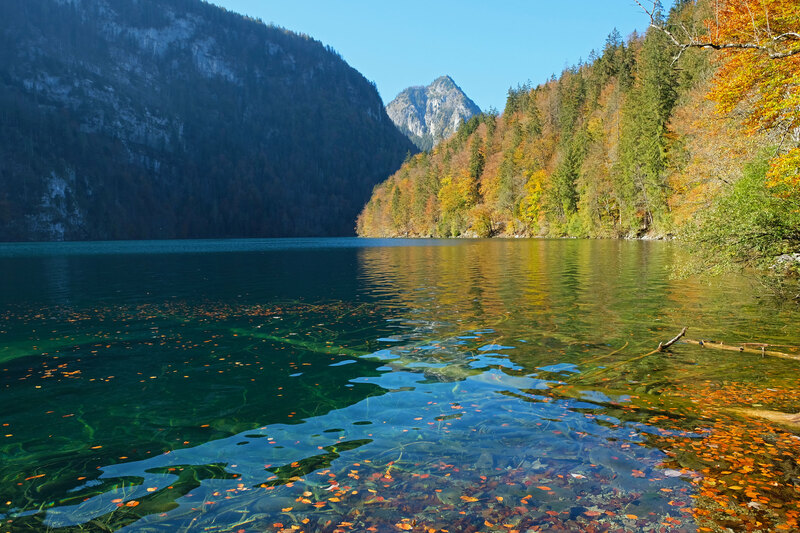 We spent a day hiking at the lake while enjoying the harmony of its emerald green water and the yellow leaves. 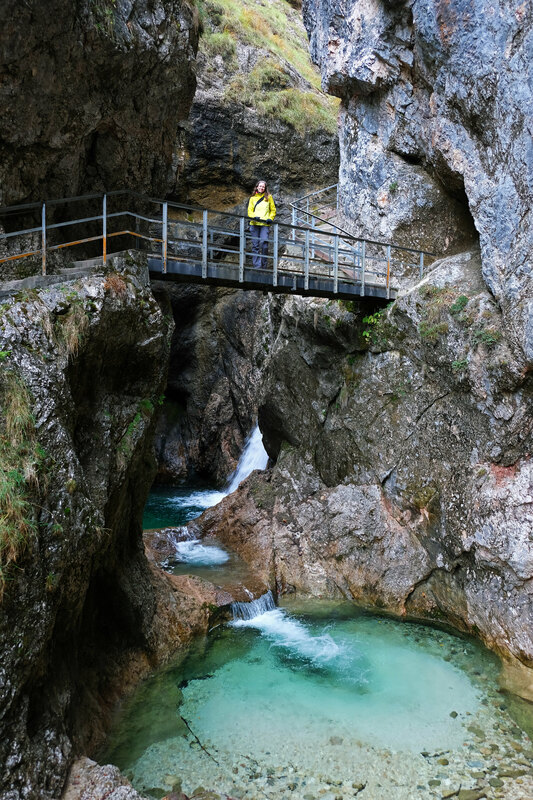 We also explored other trails of Berchtesgaden National Park. 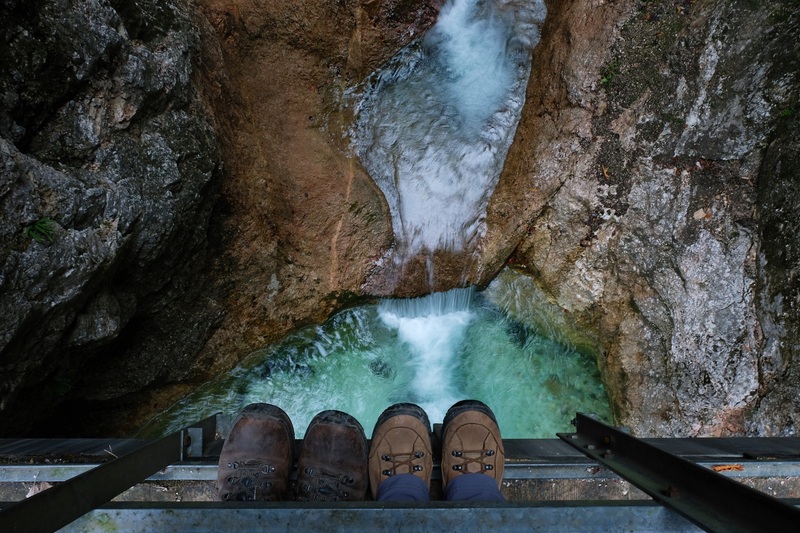 This park is located in the wonderful Bavarian Alps, and we’ll surely be back in the summer to see even more of it! What? You Don’t Fall For Transylvania? – You don’t necessarily fall in love with all the places you visit, and that’s fine. Our feelings about our first trip to Transylvania. There’s No Such Things As “Iceland On Budget” – We may won’t be very popular with this opinion, but we hold on to it. We’ve travelled to Iceland last year – on a budget. And it has been our most expensive trips ever. Why is Iceland so expensive and how can you save money while visiting? How To Plan Your Visit To Prague’s Christmas Markets – Our guide to plan your perfect Christmas Market trip to one of the most beautiful cities in Europe. Our Ultimate Guide To Plan A Campervan Road Trip In Australia – We put together a guide based on our 3 weeks campervan road trip experience. Everything from the type of car you need to the camping rules and equipments. Portuguese Sunsets And Thoughts Of A Photographer – Our very basic guide to sunset photography, with some stunning sunsets from Portugal. November is usually the month we travel the least. It’s cold and all the leaves are fallen by then, so the landscape looks bare and grey. It’s the kind of time when we rather have some tea and chocolate while watching movies at home than go anywhere. That’s the plan for this November, too. 😀 Oh, and writing all the posts about this years’ travels that we didn’t have time for so far. How was your October? What are your plans for the next month?